Of the four categories of puppetry popular in India, the rod puppet is the most difficult to manipulate because of the weight of the three feet tall puppets and the iron rods connected to the limbs of the puppets. Mr.Ranganatha Rao, a world-renowned puppeteer took it upon himself to develop this form of traditional puppetry. Mr.Rao received training in the art of traditional marionette theatre of Karnataka from his grandfather Narasingha Rao who was a professional puppeteer. He brought it out of the portals of the temple and took it to the educational institutions for a well-balanced mode of entertainment and communication. He conceived new puppets with indigenous raw material and resurrected plays of traditional repertoire. The traditional temple based rod puppets of Mr.Rao definitely speak of a rare form, both in manipulation style and traditional background. These puppets usually weigh around 3-5 kgs each. A unique character of this puppet style is the cane ring control that the puppeteer wears on his head and holds in place with his turban.The ring supports the movement of the puppets head and shoulders. The beautiful country of Switzerland beckoned Mr.Rao for four consecutive years where he let his creations rule his puppet making.With a successful collaboration with Jean Bindschedler from the the Swiss Puppet museum Mr.Rao built a multipurpose puppet theatre there. In consecutive years he made giant puppets around 12 feet high for the museums 25th year anniversary. 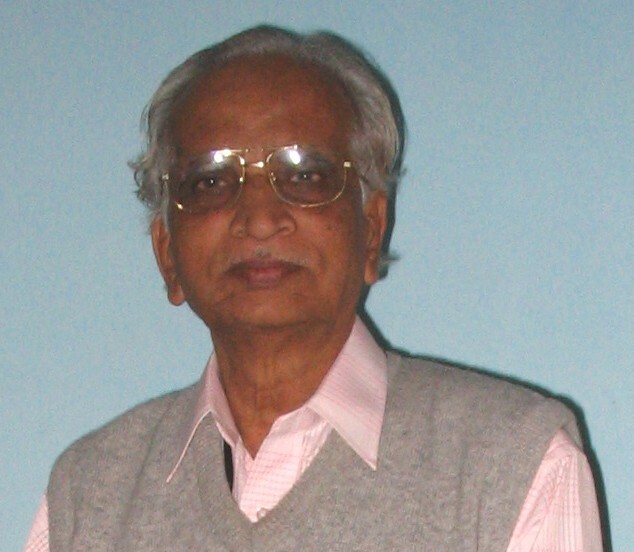 Ranganatha Rao has always been the pioneer in any experiments related to puppetry. In 1994 he spent considerable time with Dr.Nage Gowda at his folkland Janapada Loka discussing various methods of popularising the rich heritage of Karnataka as well as promote puppetry at the Janapada loka. Dr. Nage Gowda was gracious to provide an opportunity to setup a permanent Puppet theatre at the Janapada Loka. That brought creativity at its best when Rao devised a structure that is suited for all forms of puppet shows (rod/string puppets,glove puppets,leather puppets). Rao also manufactured different masks through Janapada Loka to uphold the folk tradition that Karnataka possesses.The time spent at the Janapada Loka was invaluable in terms of generating new and various ideas of making puppets that can be cost effective/eco-friendly and quick to manufacture.